At Breckenridge’s Peak 8 base, completely new slopeside, guest-service facilities will be added in more than 22,000 square-feet of space just steps away from the Colorado SuperChair and Rocky Mountain SuperChair. Included will be a new Children’s Ski & Snowboard School, daycare, ticket and pass office, and a new ski and snowboard rental concept. 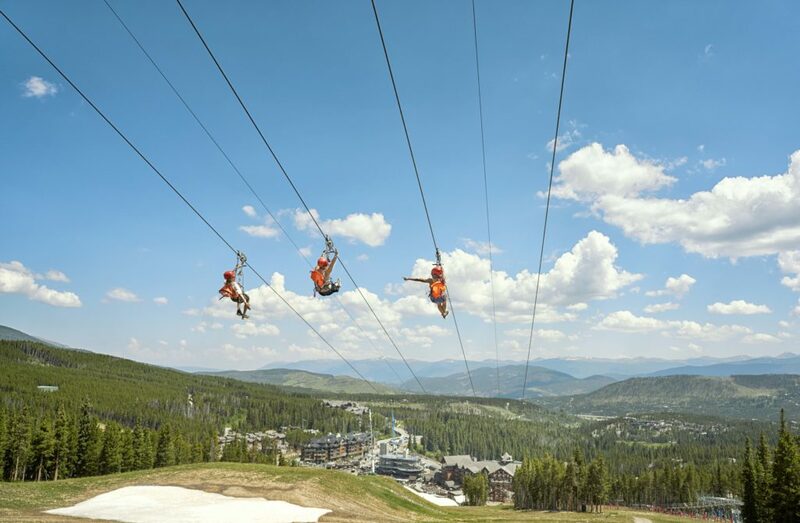 This continues the trend of transformations that have taken place at Breck’s Peak 8 base area over the past several years, with One Ski Hill Place paving the way in 2011 as a new ski-in, ski-out luxury lodging experience steps away from the BreckConnect Gondola. In December 2015, Breck Grand Vacations opened the Grand Colorado on Peak 8 and construction is currently underway on a new Grand Colorado expansion which will be the future location of Breckenridge Ski Resort’s new guest service facilities. Additionally more exciting developments are on the horizon with the recent approval of the East Peak 8 project and a proposed four-star hotel. “We plan to spend approximately $6 million on integration activities across recently acquired resorts. 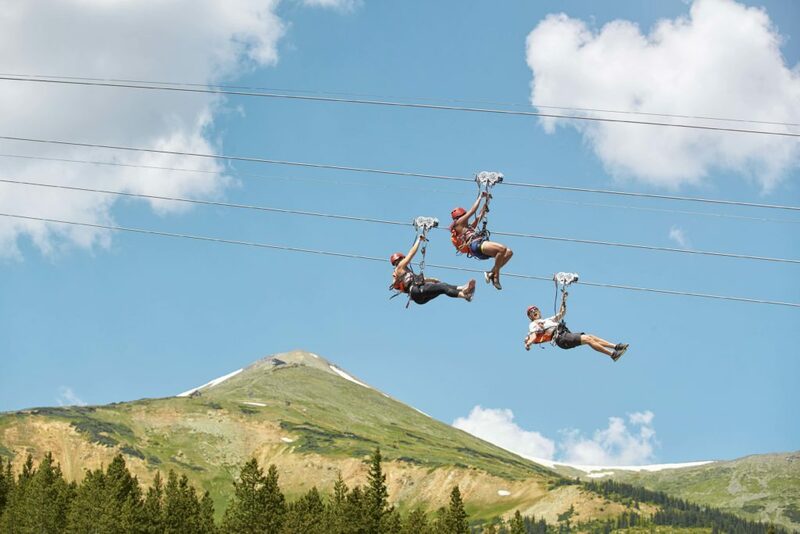 Investments in additional summer activities will be approximately $2 million in calendar 2019 as we complete work on a major zip line at Breckenridge. 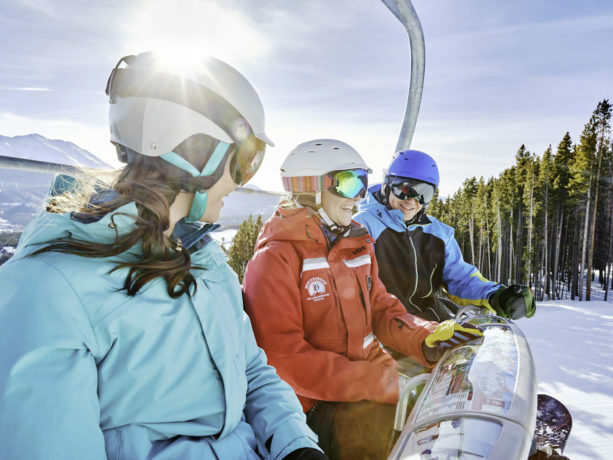 Vail Resorts plans to increase express lift ticket fulfillment capacity by 40 percent through new handheld, mobile technology at its 17 North American resorts to allow skiers and snowboarders who purchased tickets in advance to bypass the ticket window altogether, and obtain their RF-enabled lift ticket from roving ticket agents at base area lifts. Guests will then be able to move directly into the primary lift line to begin their day on the mountain. 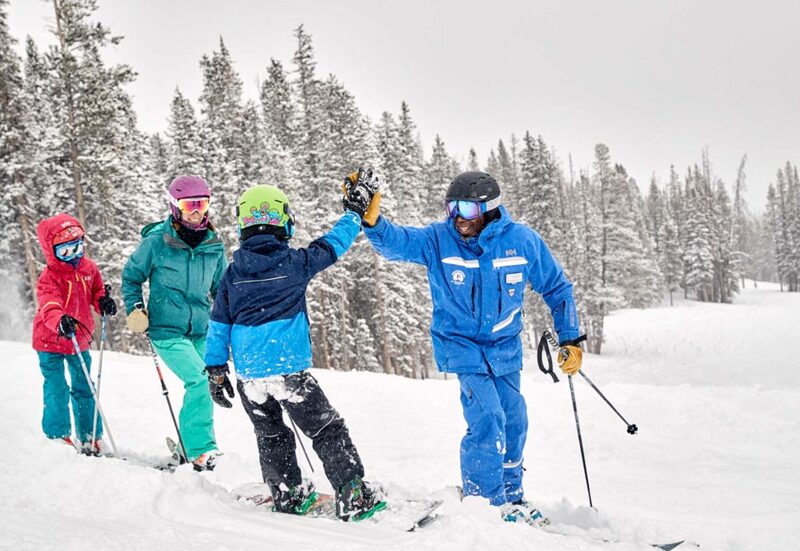 Vail Resorts, Inc. (NYSE: MTN) today announced that the Company plans to invest approximately $175 million to $180 million in the guest experience in time for the 2019-20 winter ski and snowboard season across its network of 18 resorts. This latest investment is in addition to approximately $150 million invested for this season, bringing the Company’s industry-leading resort investment total to more than $1.2 billion over the last decade. 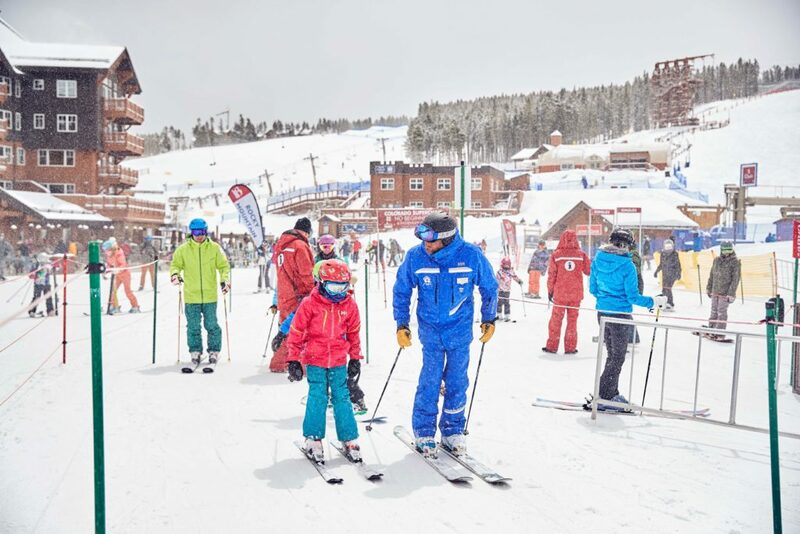 To read the full release on Vail Resorts capital improvements and more click here.